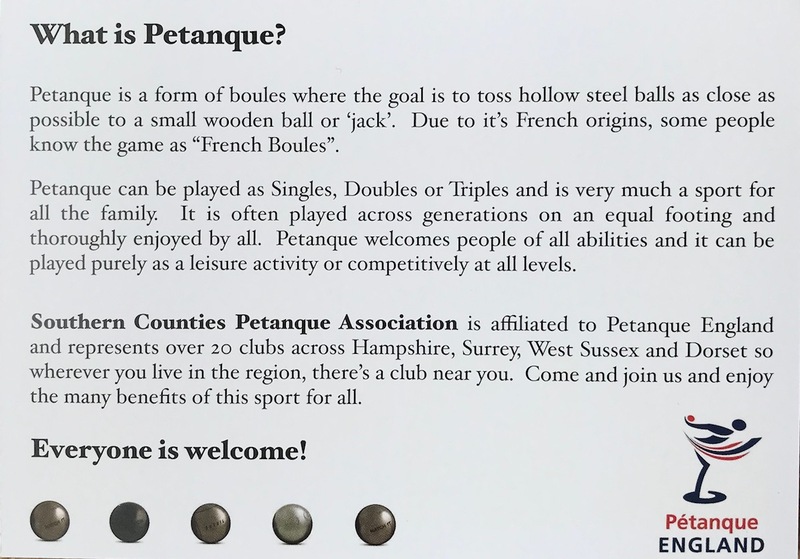 Southern Counties Pétanque Association is one of 16 Regions of Pétanque England, devoted to promoting the sport of Pétanque. 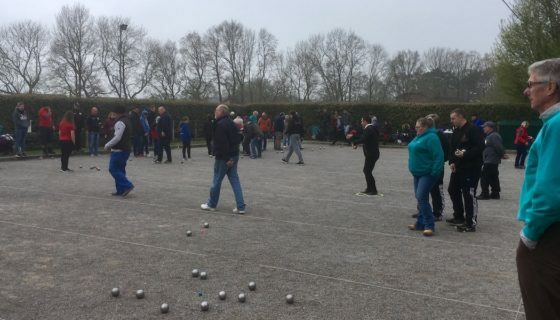 Also known as "French Boules", the game has an enthusiastic following in the UK where it is truly a family sport, played by people of all ages and equally enjoyed by both men and women. 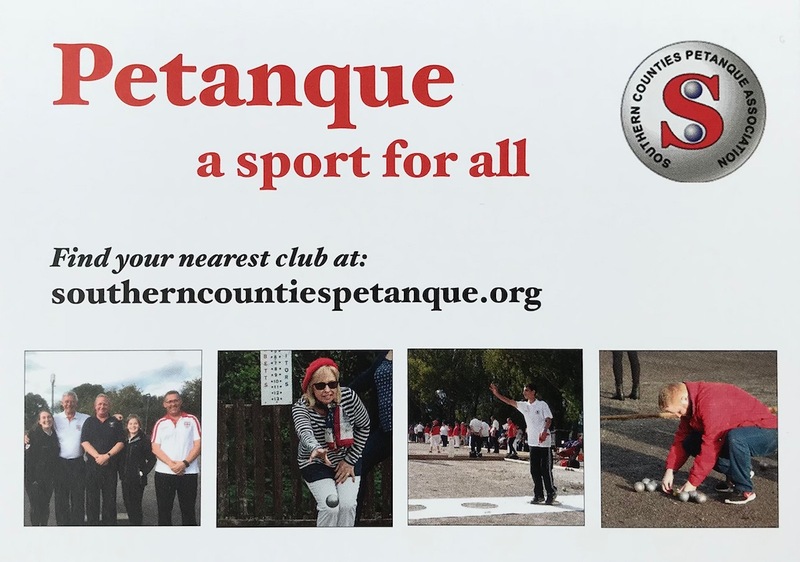 On behalf of the members of Southern Counties Petanque Association, I welcome you all to our web site and trust you find the information that you need. Within the Southern region we benefit from both great clubs and enthusiastic members. 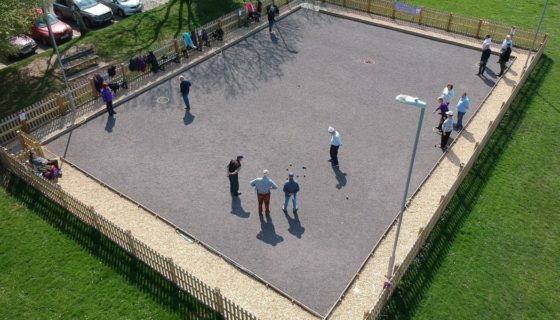 We have players of all standards from weekly club members to full international players. 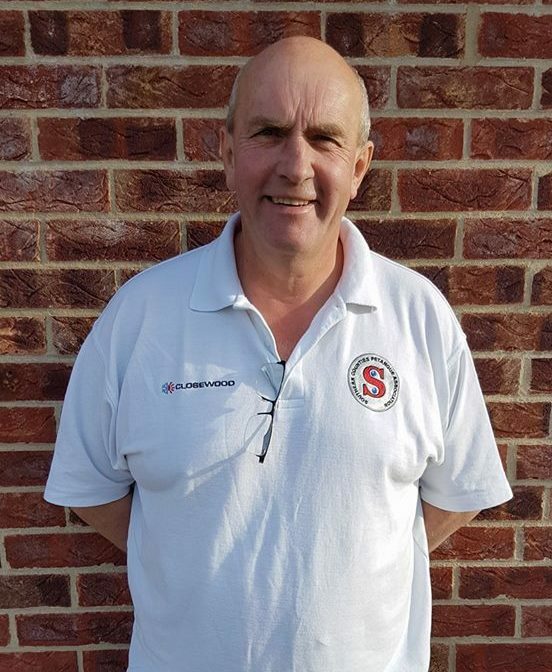 What makes the SCPA special, is that no matter what your standard, you are made to feel welcome and equal at all times. 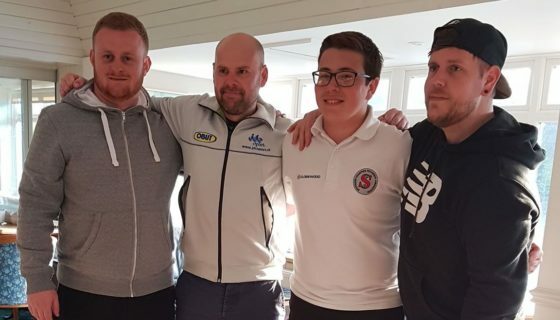 We are also privileged to have some outstanding and dedicated junior players, who get better each year and will without a doubt soon be representing England Internationally. 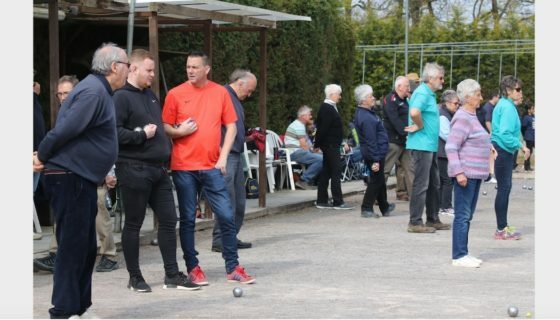 Our enthusiastic coaching team is planning a series of coaching days at venues across the region in 2019, to help players hone their skills. 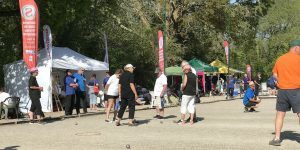 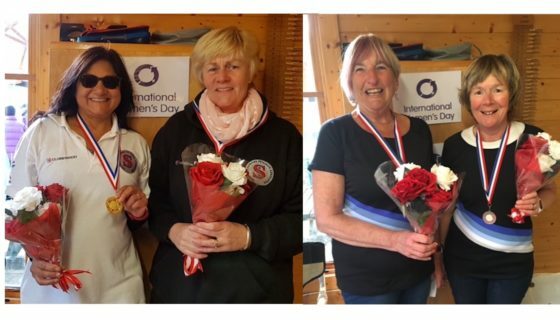 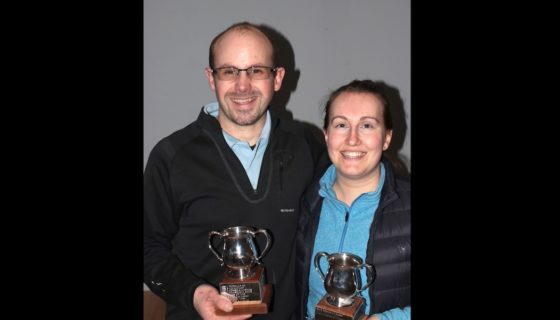 Following on from a very successful event last year we are also looking forward to our second International Weekend of Petanque, to be held again at Worthing in May. 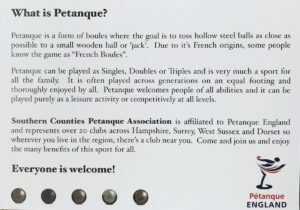 I hope that as many of you as possible will join us for this prestigious event.